App templates are a great way to jumpstart your next project or to learn from other people's work. This article lists a few popular Android templates available on Envato Market. If you are looking for inspiration or you're building an Android app and need help with a particular feature, then you may find your answer in some of these templates. All of these templates come with full source code so you can customize the apps however you want. This year, the theme of International Women’s Day is #BalanceForBetter, a call for all of us to think about the ways we can support gender equality and balance in our lives. In the spirit of IWD, I would like to look at some of the ways that people worldwide are supporting girls who want to learn how to code, why girls coding matters, and how you can get involved. If you run a business where you regularly need to schedule and display events like seminars, webinars, parties, concerts etc, you’re going to need a reliable events calendar to consolidate and display all the relevant information for your business events into one useful place and keep clients informed about dates, times, locations and other such information. Happily if your business uses a WordPress website, there are a number of great events calendar plugins you can choose from that will make your task easier. 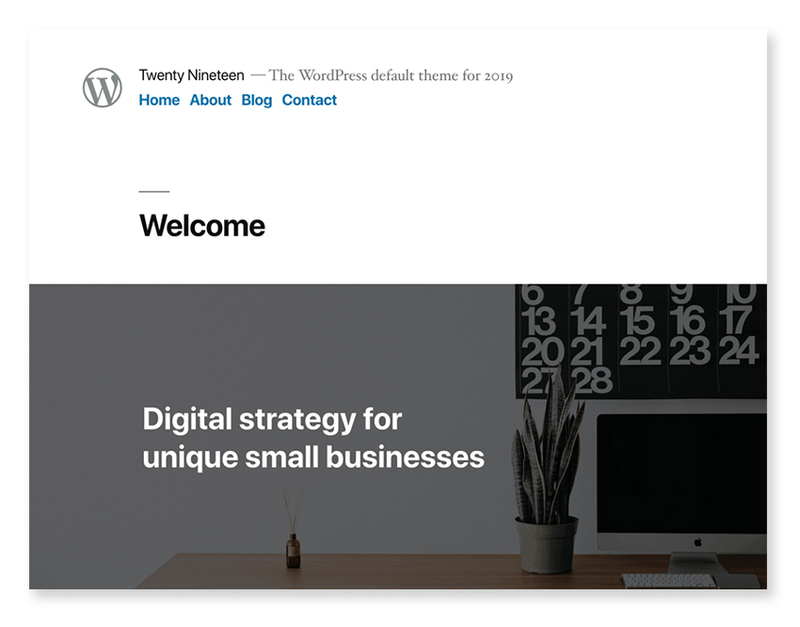 Twenty Nineteen is the latest WordPress default theme currently available and was included with the WordPress 5.0 release. It's already proving pretty popular with over 800,000 active installations to date. A lot of websites which sell some kind of product or services will have images or videos to showcase how good they are at their job. How you present your awesome work to prospective clients plays an important role in determining how your revenue grows over the years. If you have a basic knowledge of website creation, you can easily use jQuery-based gallery plugins to create amazing portfolios to woo prospective clients. In this article, we’re going to explore how to make posts slider in WordPress by using a slider plugin. We’re going to use one of the best WordPress slider plugins—Responsive Posts Carousel. More often than not, when you’re creating your website, you would like to have a carousel on your website which displays posts filtered by certain criteria. In fact, I'd say it's a must-have feature! Once you have decided that you’re going to build a basic posts slider, the next question is how exactly to create a basic posts carousel in WordPress.